Features fast response for quick tuning. Tighter frequency response for the most accurate tuning yet. 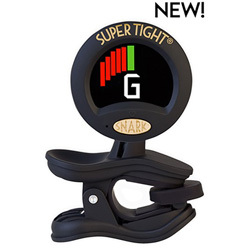 This clip on chromatic tuner can be used on all instruments.